The American Gaming Association (AGA) announced the formation of its Illegal Gambling Advisory Board as part of its “Stop Illegal Gambling – Play it Safe” initiative, which seeks to distinguish the highly regulated, $240 billion legal gaming industry from the criminal networks that rely on illegal gambling to fund violent crimes and drug and human trafficking. 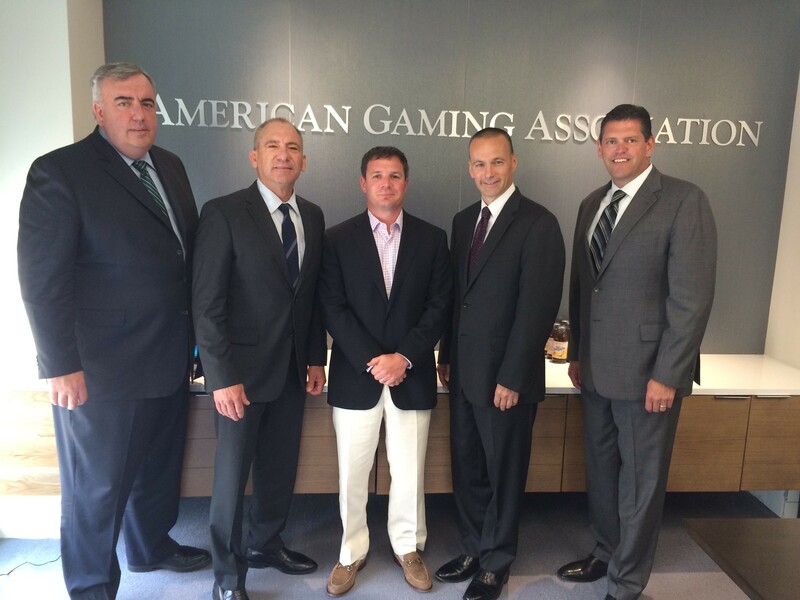 The new board met for the first time on Tuesday, June 16 at the AGA’s office in Washington, D.C. These experts bring tremendous collective experience and span the federal, state and local law enforcement communities. The Board’s objectives are to provide advice regarding industry efforts to develop actionable tools for law enforcement and to reduce the demand through public awareness; guide partnerships with law enforcement at the local, state, federal and international levels; and provide strategies and perspective on necessary steps to plug existing holes in enforcement efforts. Bill Young, former Clark County Sheriff and head of Las Vegas Metro Police Department; current senior vice president of compliance and security at Station Casinos. 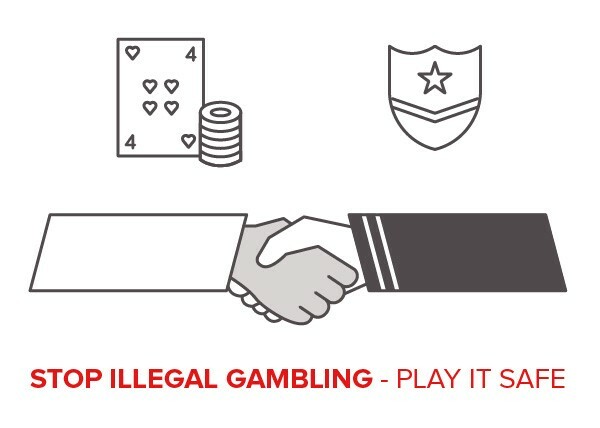 The “Stop Illegal Gambling – Play it Safe” initiative launched on April 13, in a keynote speech before attorneys general from across the country. Conference of Western Attorneys General on July 22 in Maui, HI. Moving forward, the Illegal Gambling Advisory Board, along with forthcoming partnerships, will ensure that illegal gambling is brought to the forefront of public discussion so that we can clearly distinguish our highly regulated industry from the illegal enterprises that fund negative activities and tarnish our reputation.